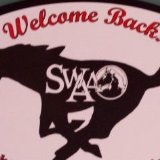 SWAA News Stay up to date with the latest alumni association news. The South Western Alumni Association will hold it's annual golf tournament at South Hills Golf Course on Friday, June 21st at 12:00 noon. This even is open to the public! 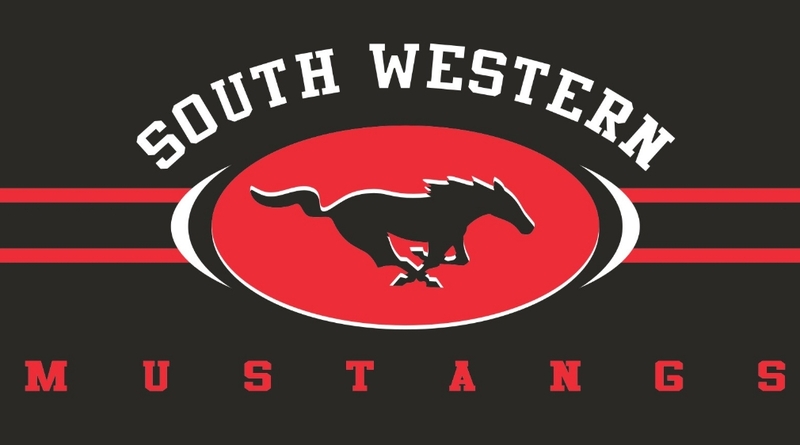 Please give some thought to nominating an oustanding South Western School District alumnus who has excelled in his/her accomplishments, above and beyond, for consideration to be inducted into the South Western Hall of Excellence. For the past three years, the South Western Education Foundation has sponsored the celebration of inducting these alumni into the Hall of Excellence. 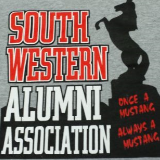 South Western alumni who have been out of high school at least 15 years and who have achieved outstanding success in the fields of the arts, athletics, business, education, law, medicine, military, politics, or public service are eligible. If you know someone who has achieved such success, the process begins with submitting a nomiation. Andy, anyone is eligible to nominate. Please note that family members cannot nominate other family members. Following the nomination, a committee process is followed which results in 4-7 alumni being inducted each year into the South Western Hall of Excellence. 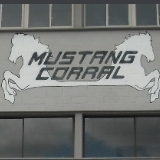 Nomination forms can be found on the district website under the Coummunity/Education Foundation menu. Forms are also available at the District administration office. The deadline for submission of nominations this year is April 14, 2019. We are all very proud of our graduates and the success they find following graduation. It is our honor to recognize those who have achieved outstanding success. 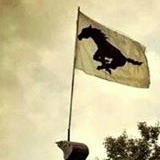 We need your help so that the best can be honored and recognized. 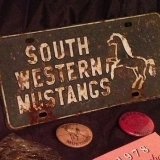 The South Western Class of 1979 will hold it's 40 year reunion on September 14, 2018. Cost cover the cost of facility rental fee and tip for servers. Food and beverages (non-alcoholic and alcoholic) will be available for purchase. Payment will be taken that evening upon arrival. Dress is casual, a 50/50 drawing will be held and there will be NO door prizes. 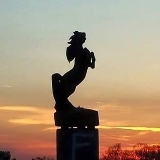 If you are interested in playing golf prior to the reunion, please contact Diana Leppo at bbddleppo@gmail.com , and she will contact you with the details. Class photo will be taken at 6:30pm. Please RSVP to either email address indicating how many will attend in order to provide the facility with a head count for their kitchen staff.